The above quotes mean to encourage those who failed before and it's not end of the day, so stand up and be confidence to try again. By the way, good day to all my beloved followers, how many all of you lack of self confidence? So do I... Most likely I guess 80% of people is not satisfied with their appearance. But why? Because we ain't born in perfect or perhaps it is our skin problem. We have many type of skin problems likes - oily skin that cause acne and scaring, dry skin cause pigmentation and over weight cause unhealthy body. How can we solve this problem? And who able to help people like us? Well, guess what... 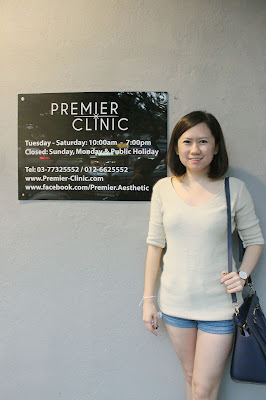 I am grateful to have this trustable aesthetic clinic consultation by Premier Clinic. 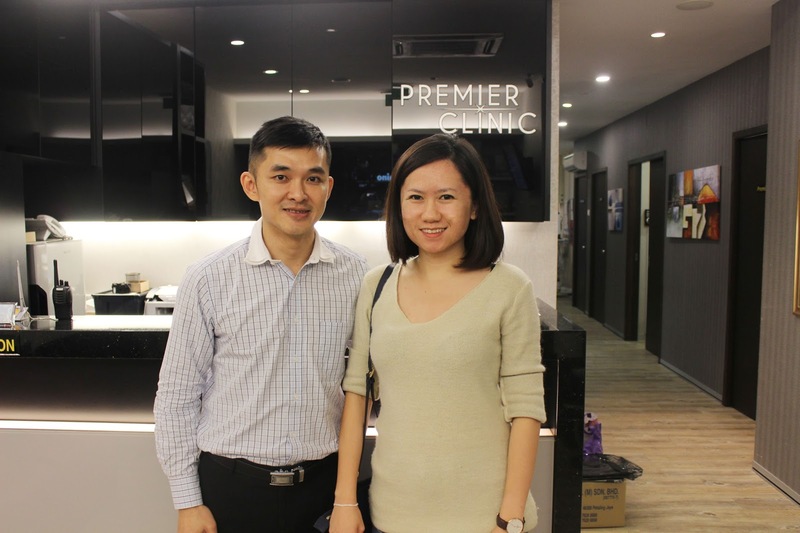 Premier Clinic offers a wide range of aesthetic services and they have 2 branches in Taman Tun Dr Ismail and another in Bangsar. I went to the TTDI's branches and my first impression was the staff and nurses are welcoming and friendly, making the visit a pleasant one. I went to Premier Clinic to do my acne scaring progress, I had serious acne problem before and it left acne scar on my face. 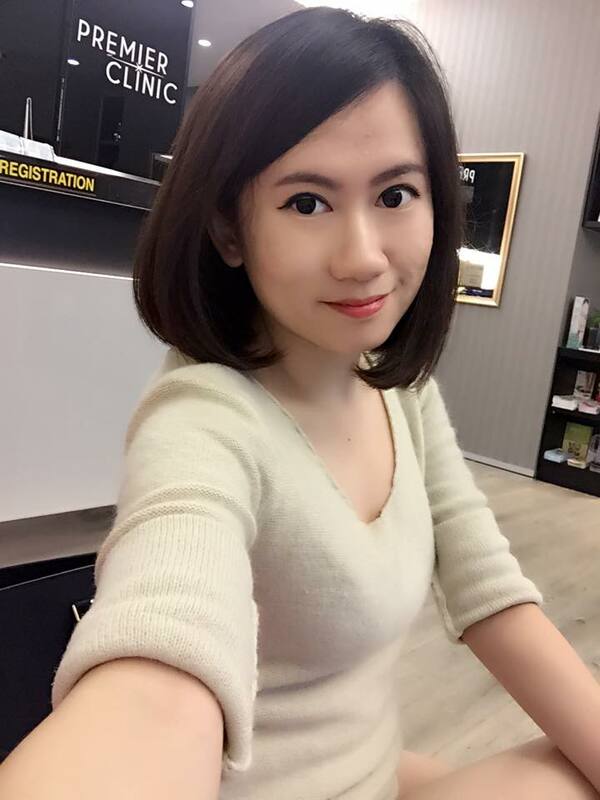 So, I am here to share my laser treatment - Subcision combined with Fractional CO2 Laser. Dr Kee Yong Seng is my consultation doctor and we have a short discussion about my various skin concern before my treatment. The results are permanent and are usually noticeable after 2-3 treatments, but this may vary from patient to patient. During consultation, your doctor will determine an appropriate number of treatment sessions in order to get the best results possible. 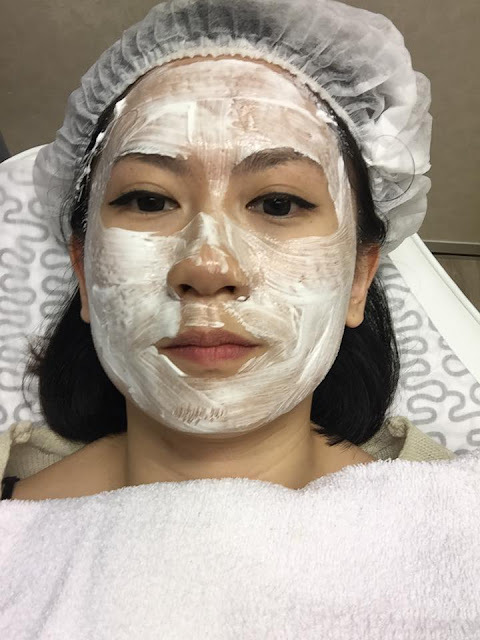 Treatment may also be combined with Derma roller, Fractional CO2 laser or PRP (platelet rich plasma) therapy for optimum results – do consult your doctor to find out which treatments work best for you. There are a variety of factors that can contribute to your skin looking old and dull. The city lifestyle exposes your skin to a lot of dust and pollution, which settles on your skin and gives it a dull appearance. In addition, the stress caused by a taxing job and the city lifestyle could also be contributing to your less than perfect outlook. A lack of sleep could also be to blame and is often the cause of dark eye circles, eye bags and even early wrinkling. You don’t even have to be living a hectic lifestyle to suffer from dull skin. Overexposure or even underexposure to the sun may affect your skin – be sure to use a high SPF cream if you are going to be under the sun for long periods of time, although it is best not to be under the sun for too long. You may also consider reducing your intake of coffee and tea as it dehydrates the skin and may lead to wrinkles. Another factor might be not removing makeup foundation before going to bed, as this prevents your pores from breathing. Dull skin can be treated using a new technology known as Fractional Laser Resurfacing (Lux1540, non-ablative). 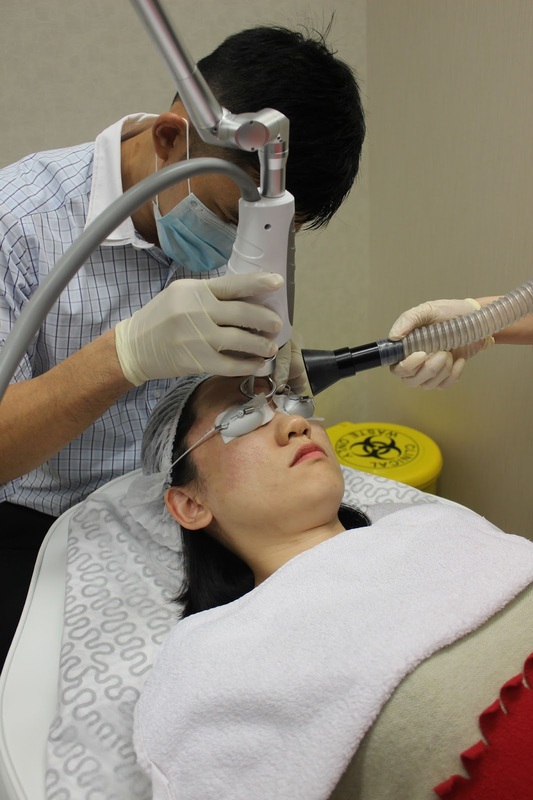 This treatment utilises laser energy micro beams to penetrate and break down skin tissue, leaving behind your old skin to be replaced by new, healthy skin that grows over the treatment area. The results are similar to that of deep chemical peels or ablative laser resurfacing, but does not come with the discomfort or the regular downtime. As your skin heals naturally, the new layer will be glowing and much more radiant than its dull predecessors. No visible wounds are left on your skin during the procedure and you are free to apply make-up immediately after it. For more details, please contact your nearest branches for free consultation and make appointment with doctors at Premier Clinic as below details. TTDI's Branch : 31, Jalan Wan Kadir 2, Taman Tun Dr Ismail, 60000 KL. Bangsar's Branch : 40 Jalan Telawi, Bangsar Baru, 59100 KL.